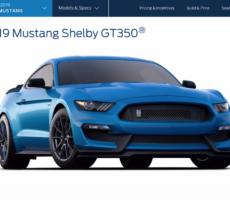 The GT350R stands out as the one Mustang in recent history that has been grouped in a class well above its price tag. 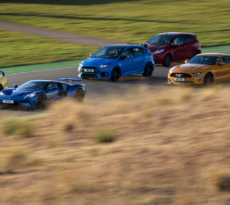 The latest Ford Performance track star has been lauded not just for its incredible value, but also for its unique combination of exotic and muscular style, sound and composure. Its ability to hang with some of the world’s most powerful and best performing sports and muscle cars is what sets it apart from all Mustangs before it and why it has been so extensively featured in performance matchups with some very impressive company. 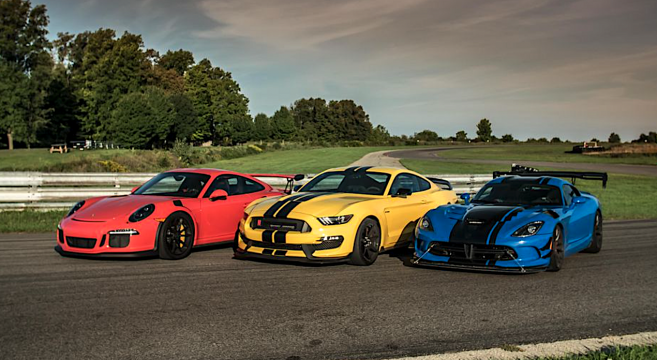 Roadshow by CNET has done its own head-to-head competition, this time pitting the Ford Shelby GT350R against the Dodge Viper ACR and Porsche GT3 RS in the latest Rivals video series. 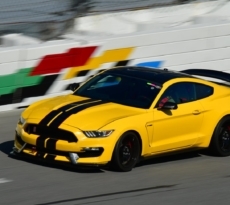 Check out the Rivals: Trackday Monsters video review of the Shelby GT350R in the forums.